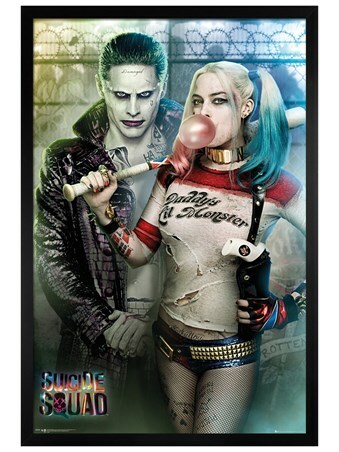 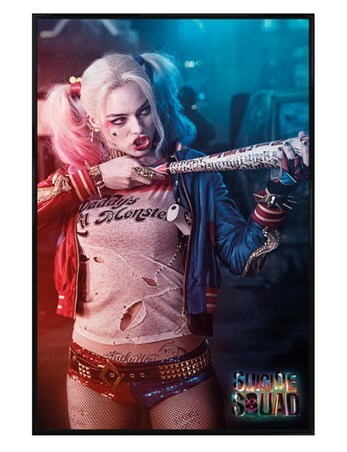 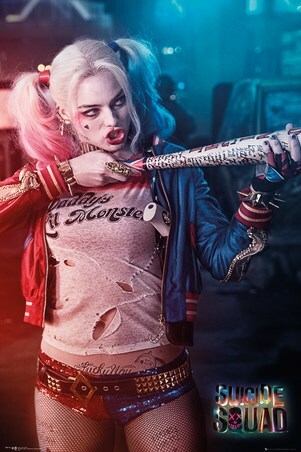 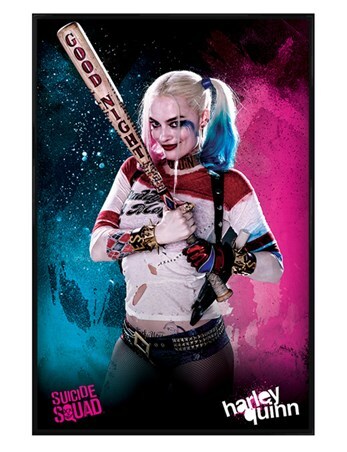 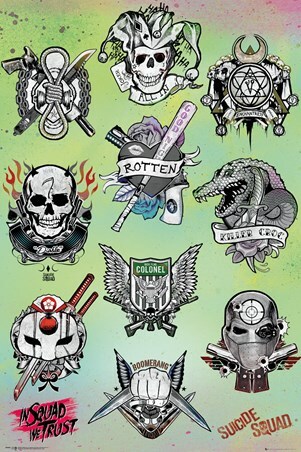 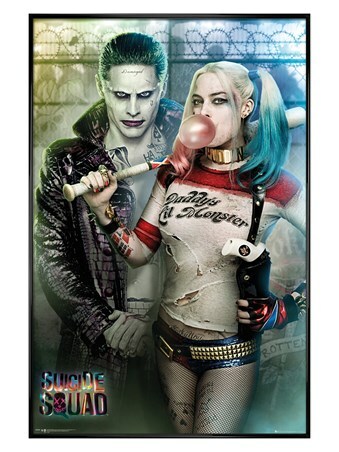 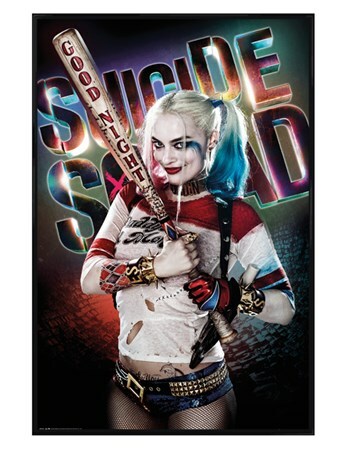 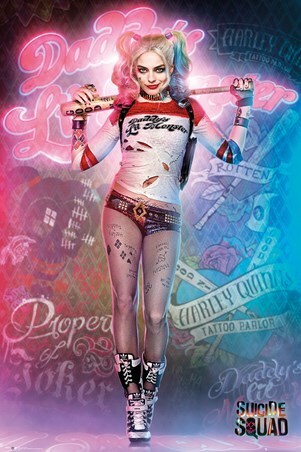 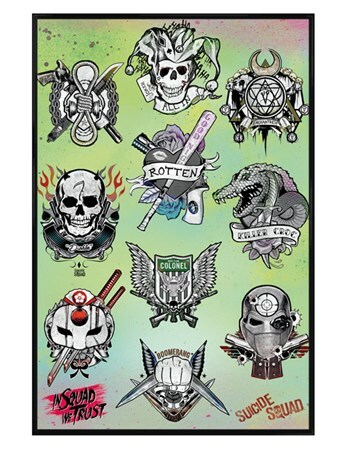 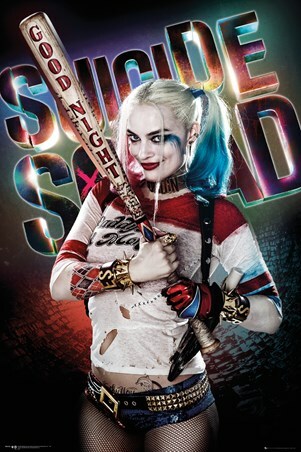 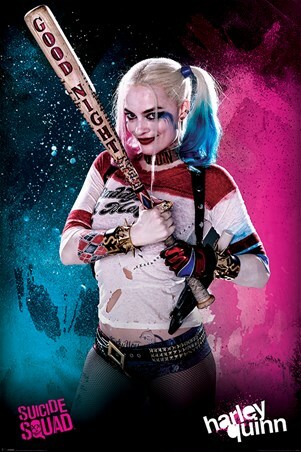 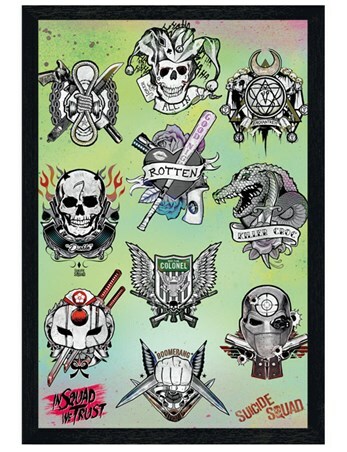 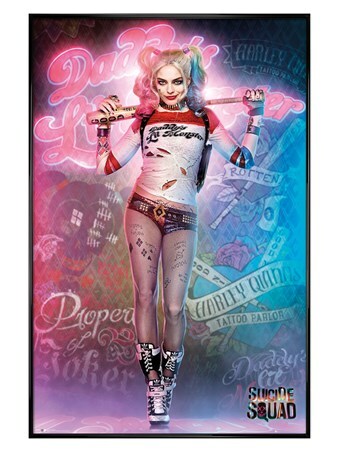 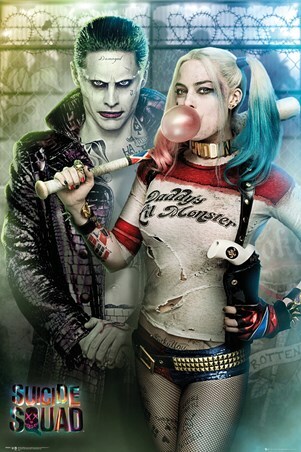 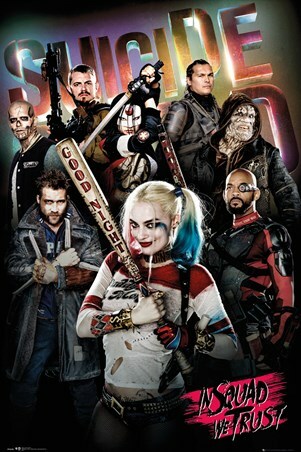 PopArtUK's bestselling Suicide Squad posters. 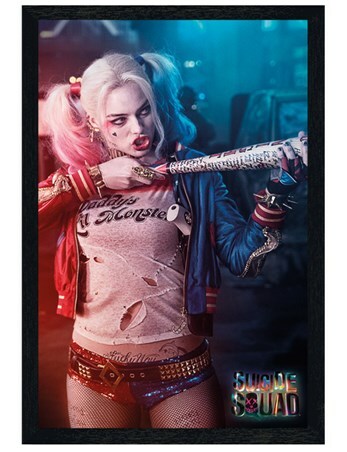 Many more products are available in our Action category or see all Film. Posters and prints are also available framed or laminated.